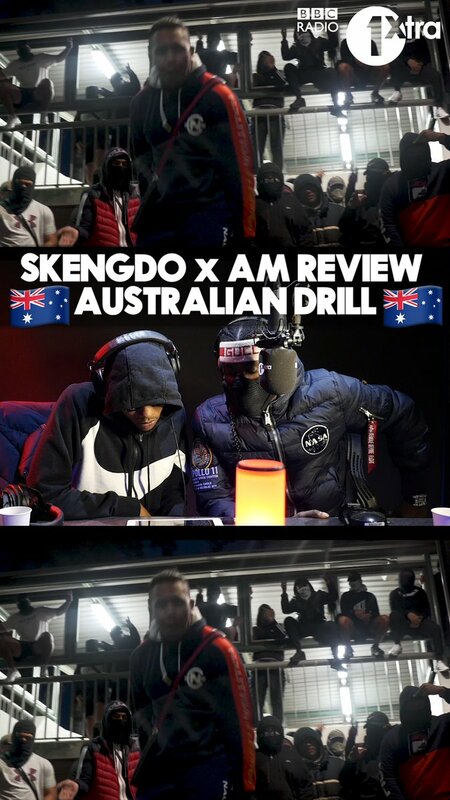 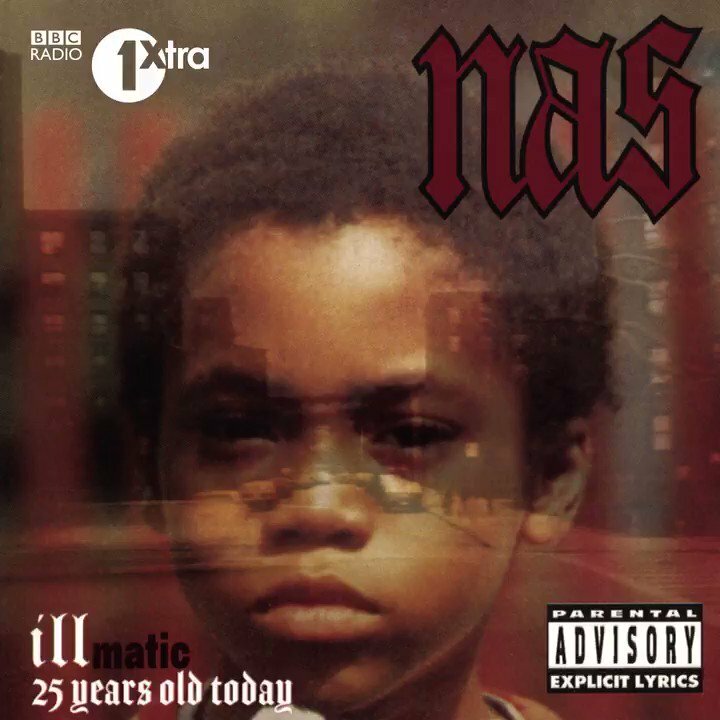 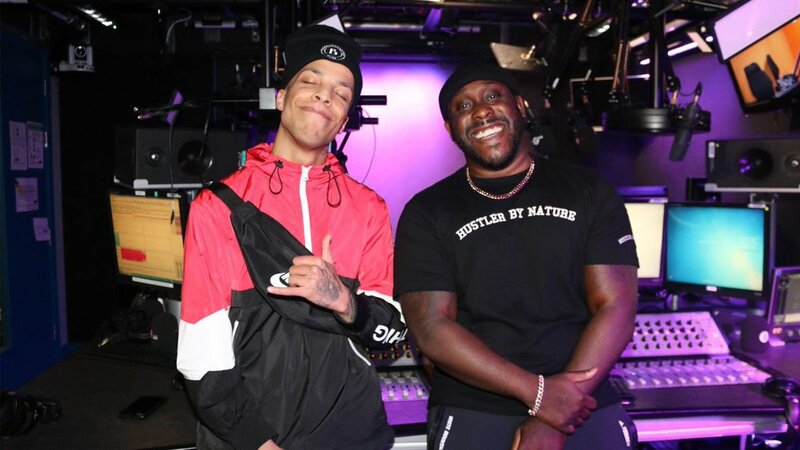 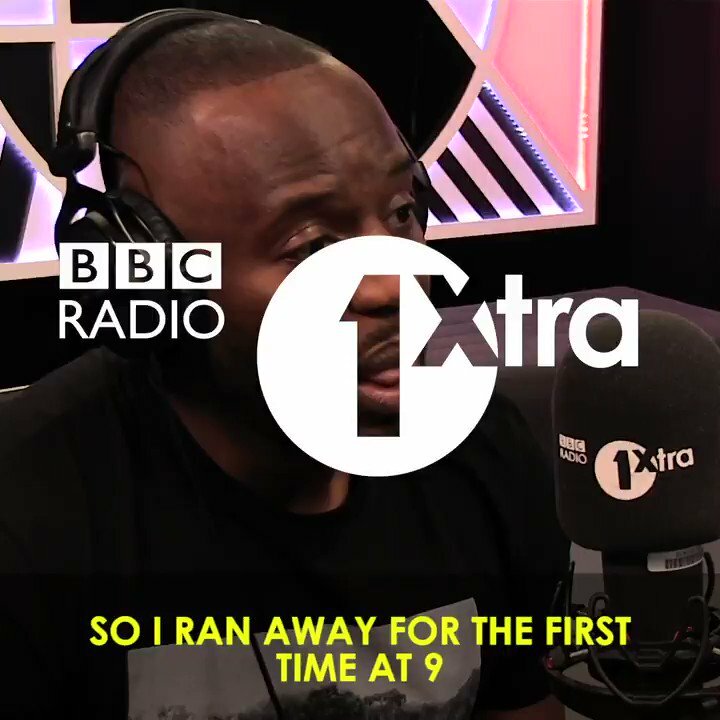 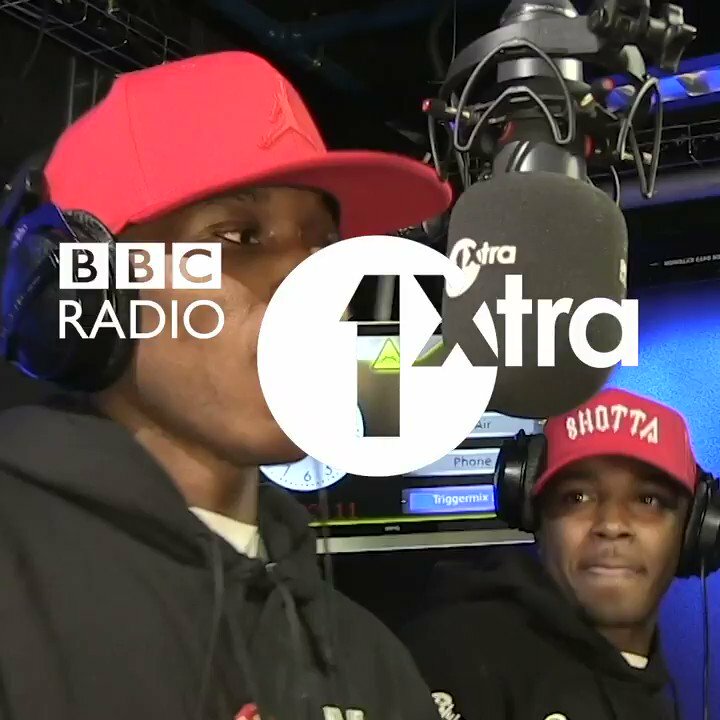 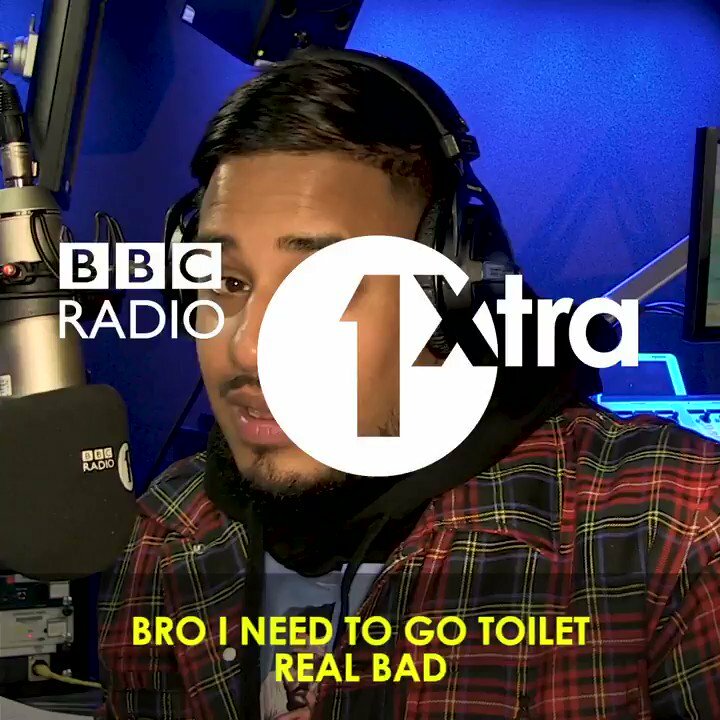 We looked inside some of the tweets by @1Xtra and here's what we found interesting. 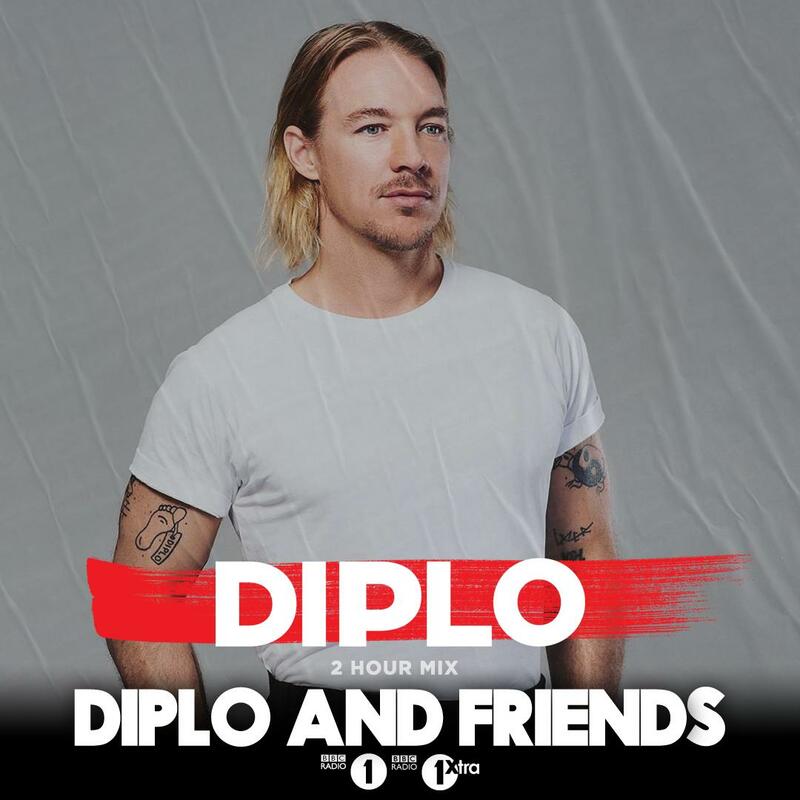 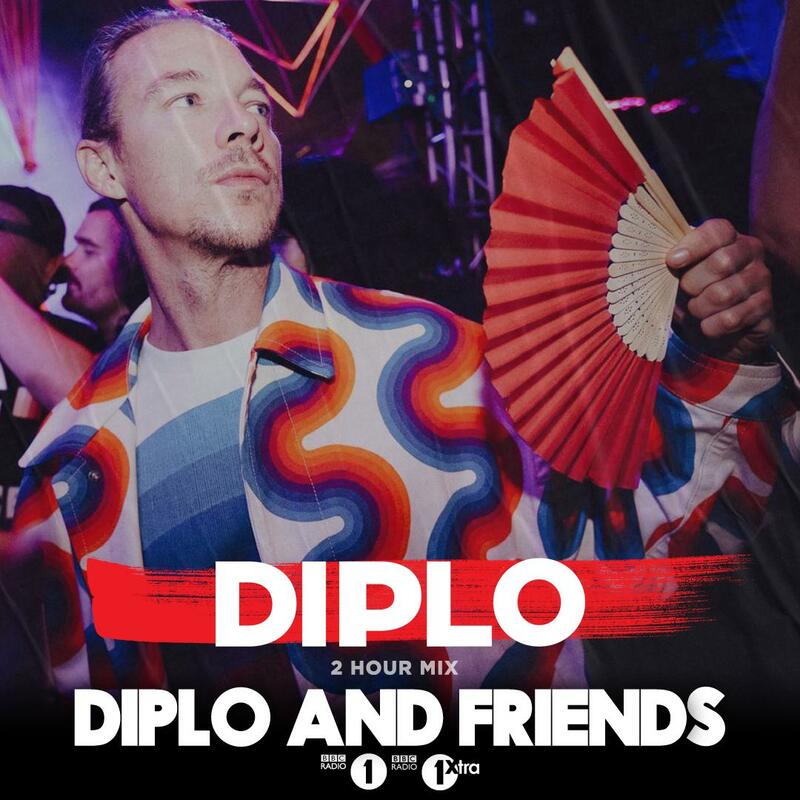 ⚡️ Don’t miss out on @Diplo in the mix for a full 2 hours, only on @Diplo & Friends! 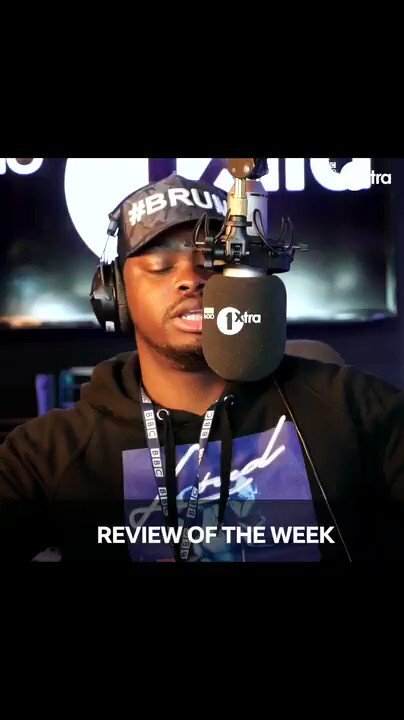 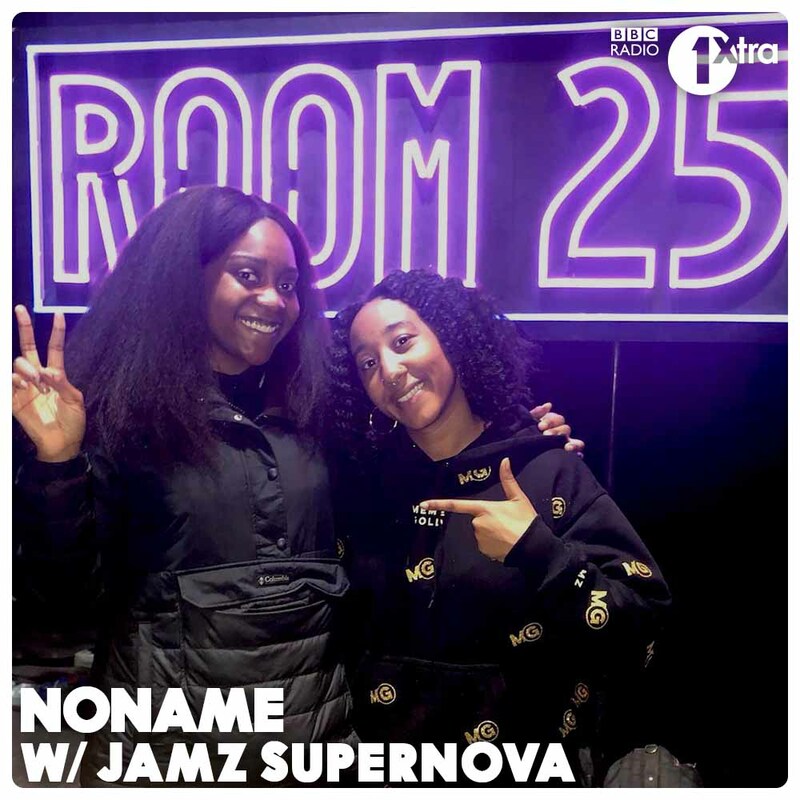 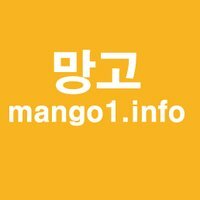 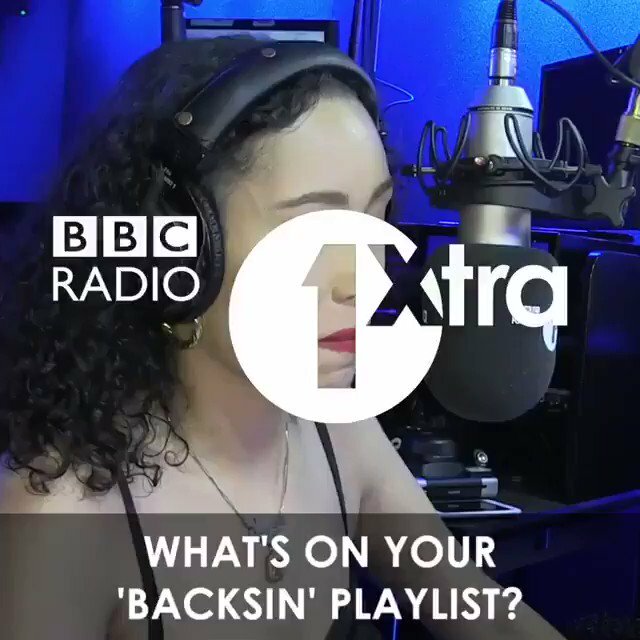 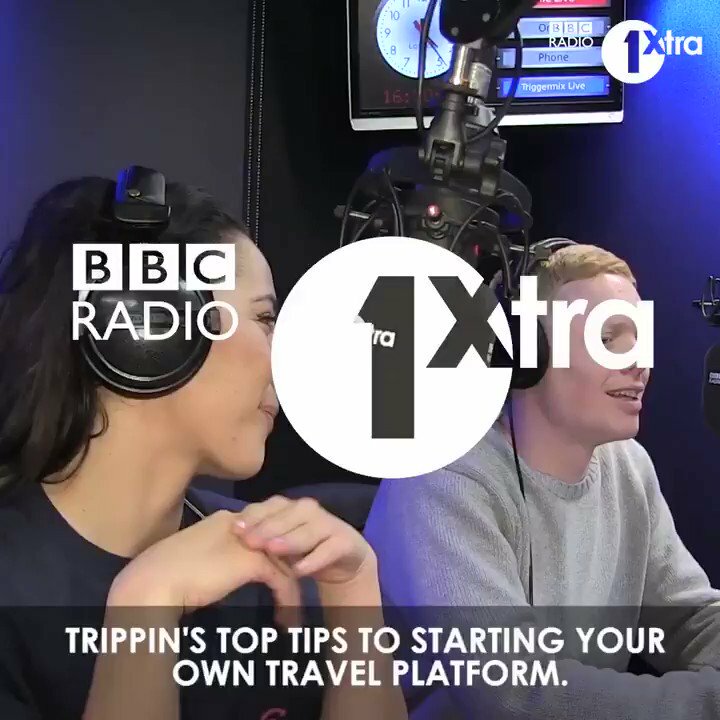 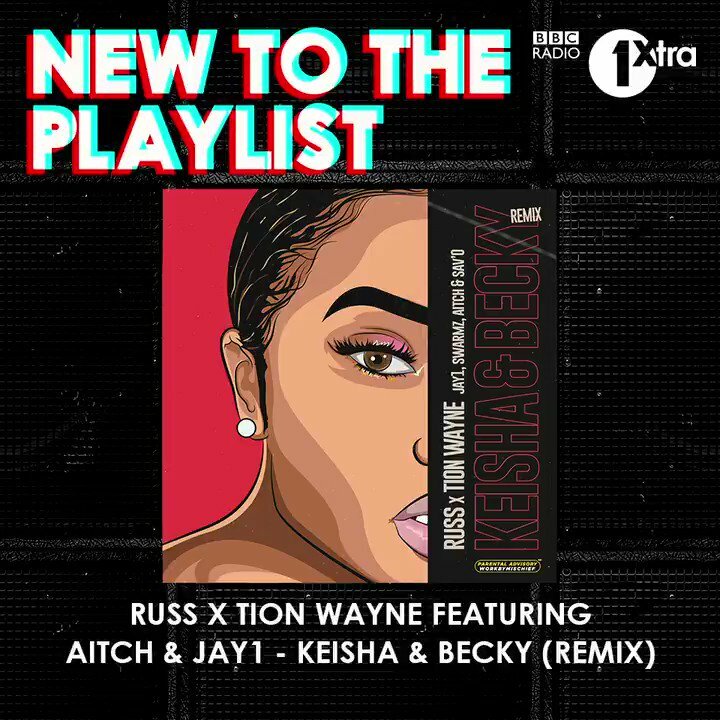 https://bbc.in/2ZhRU9L for big records from @LeftwingKody @VonStroke @GorgonCity @disclosure @noizusound @Dombresky and more!! 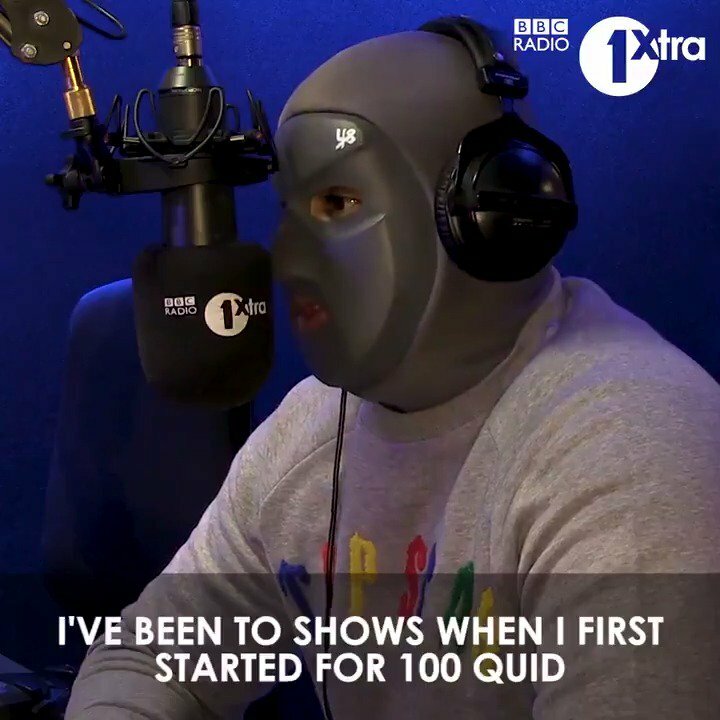 "I've gone to shows where there's hardly anyone there" @Mhuncho_1 tells @djcharlesy about putting in work to get to where he is today.